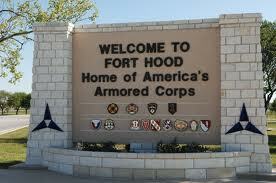 Here is the police scanner reporting on the shooting incident at Fort Hood today. Four people were killed including the shooter Ivan Lopez. Listen to details as they develop.